This is a sponsored post written by me on behalf of Family Dollar. As usual, all statements and opinions are my own. 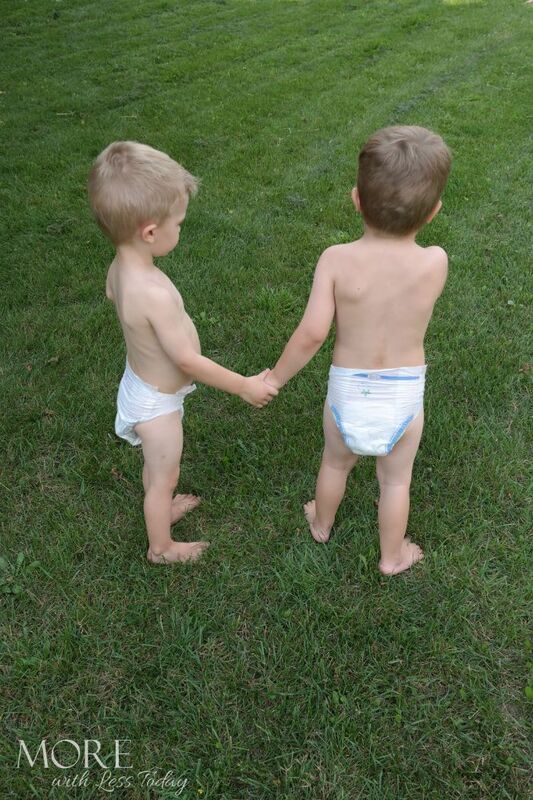 We recently tried Family Dollar’s Kidgets diapers and we were so impressed. This was one diaper we hadn’t tried before now. 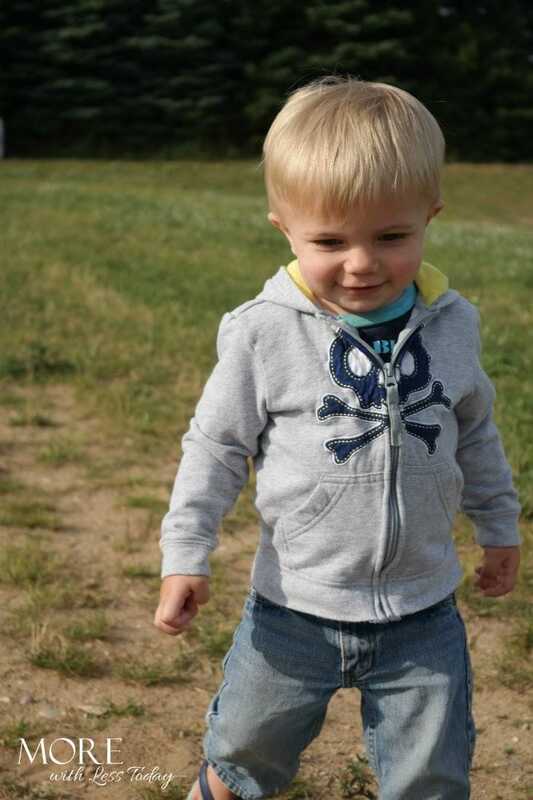 Kidgets are a great value and with 3 boys still wearing diapers at least some of the time, budget friendly products we have to buy are really important to us. Our 3 boys are very active all the time, even in their sleep. We really put Family Dollar’s Kidgets diapers to the test and were excited to experience no leaks. We’d grown used to wet jammies and sheets in the morning from leaky diapers and since changing to Kidgets we’ve not had one morning like that. Even when we’re out and about and the boys are running and playing we’ve had no leaks. Did I mention they are active boys? Other brands of diapers don’t fit our middle little because he is quite skinny but the Kidgets stretchable sides provide a snug fit that stays put on his little bottom no matter how much running around he does. The cloth like outer covering is soft and feels good against our boys’ skin. I love how affordable the Kidgets diapers are. It means we can spend more of our money on making memories with our boys instead of on expensive diapers. I also love that these diapers work so well that I’m not spending extra time changing clothes, sheets, and cleaning up boys because a diaper couldn’t hold up. Now that we know about Family Dollar’s Kidget diapers we’ll be purchasing them again. 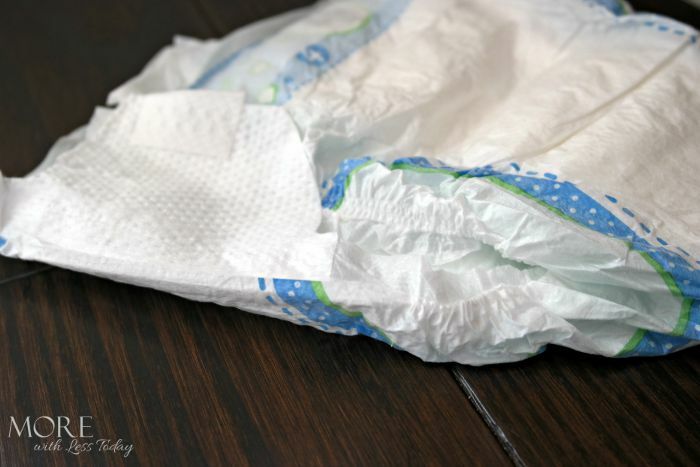 I encourage you to consider these budget friendly diapers next time you think of reaching for the more expensive options. They even have a 100% satisfaction guaranteed or your money back! I don’t think I’ve ever tried these diapers when my kids were little. I remember hearing about them though. I may just have to pick some of them up for my nieces and nephews. Sounds like the work pretty well. I love that they’re cheaper too. That’s always a plus. What a great experience you had with this brand and sounds like a wonderful value. I haven’t heard of this one before, but we’ve been out of diapers for a while now. I always forget to stop at Family Dollar! It is such a good bargain for our buck! 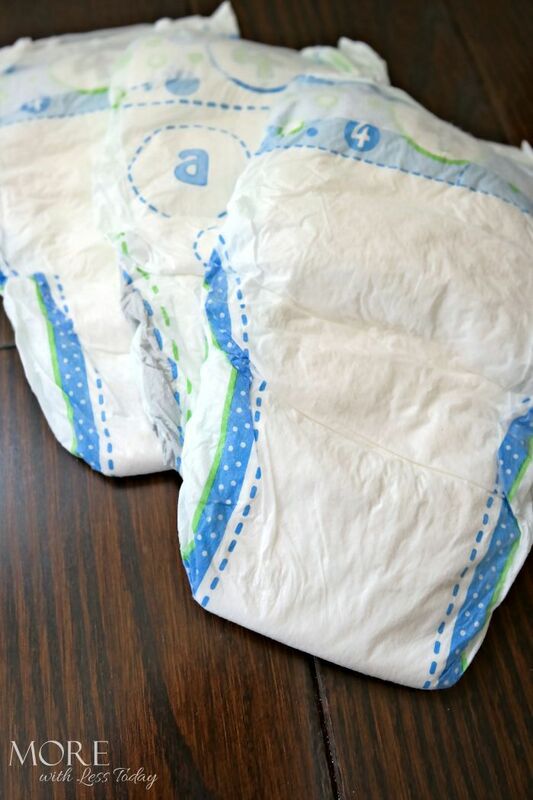 I can remember using these diapers for my kids when they were little. My mom used to buy them and leave them at her home. My kids were very active while they were sleep, too! Thankfully, none of my kids wear diapers (I don’t miss those days lol) but it looks like they have way more options now then what was available when my kids were younger. I’m glad that they’re helping you and I know that changing sheets after a diaper leak is no fun.